I chose these toddler t-shirts from Get Better Together to feature as a "TWINtuitive Product", not because I am trying to make a political statement or to promote bipartisanship, but because they send a much simpler message to someone like a child, who knows nothing about politics. Who better understands the ins and outs of learning to co-exist by showing patience, cooperation, and making use of compromise than twins? 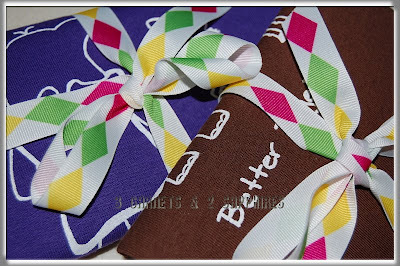 1) I thought the bright vibrantly-colored ribbon tied around each t-shirt made a very nice presentation. It certainly exudes fun, which is the nature of the designs offered by Get Better Together. 2) Each t-shirt bears the website on the back, which I don't mind at all because it is smart advertising. 3) The sizing for these toddler t-shirts seems to be pretty accurate. 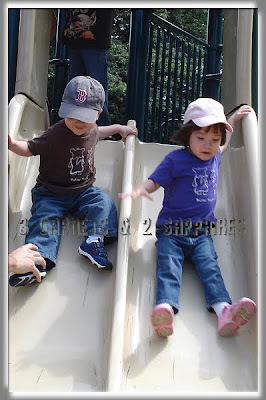 My twin preemies can wear 2T/3T depending on the brand and these t-shirts they are wearing are a size 3T. 4) These t-shirts washed very well. They do not appear to have shrunk at all after being washed in cold and then machine dried. The ink from the screen printing is set very well and does not show any signs of fading. 5) To my 2-1/2yr old twins, who do not really understand the bread and butter analogy, the elephant is still clearly and elephant, but they thought that the donkey was a bunny rabbit. When I tried to correct them, they looked at me like I was crazy, so for now, they are an elephant and a bunny. To learn more about the ladies behind Get Better Together, visit their blog called Morning Blend. This is a small growing company who currently offers bipartisan coffee mugs, mens, womens, and toddler t-shirts. Keep them in mind the next time you are searching for political gifts. 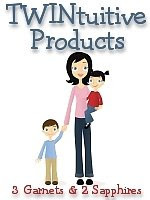 Thank you to Get Better Together for providing us with both a review product and a contest prize free of charge. One lucky reader will receive a Better Together Mug & a Mens or Womens T-shirt (winner's choice of any in-stock design) . 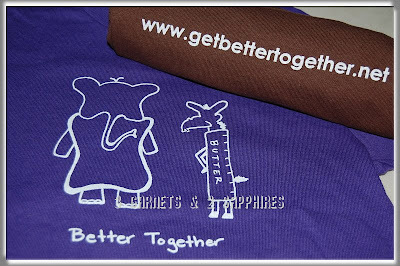 Take a look at the assortment of Get Better Together t-shirts. Leave a comment telling me which t-shirt you would choose if you won this contest. You MUST do this to be eligible to win this contest. 4) For 10 extra entries, blog about this contest linking back to this post AND Get Better Together. Then come back here and leave TEN separate comments with the link to your blog post.